Tens of thousands more women in England may have missed out on breast screening invitations dating back further than previously thought, according to a leading cancer expert. Earlier this month, the health secretary said a 2009 computer failure may have shortened up to 270 lives. But Prof Peter Sasieni said the problems go back to 2005, and could have been spotted earlier. Public Health England said his analysis was “flawed”. And it said an independent review would look at all aspects of the breast screening service. PHE discovered in January that some women aged 68-71 had not received their final invitation for breast screening. Jeremy Hunt told the Commons that 450,000 women were affected between 2009 and the start of 2018. Prof Sasieni, professor of cancer prevention at King’s College London, looked closely at data from the breast cancer screening programme in England from 2004 to 2017 in a letter published in The Lancet. He found that the percentage of 65-70 year old eligible women invited for screening was consistently less, by 2-3%, than those invited in the group aged 55-64. This is the case dating back to 2004-05 when the programme was first extended to include women up to their 71st birthday. The difference amounts to 140,000 women being missed between 2005 and 2008 – adding up to a total of more than 502,000 not getting invitations since 2005, Prof Sasieni concluded. Although the error should not be seen as “a major public health failure” and women should not feel anxious, he said it was right “to investigate how this error occurred and why it was not spotted for so long”. This trial looked at offering screening to women from 47 up to the age of 73 to see what the risks and benefits would be. Prof Newton said their top priority was making sure that all women who did not receive an invitation for a screen were supported. 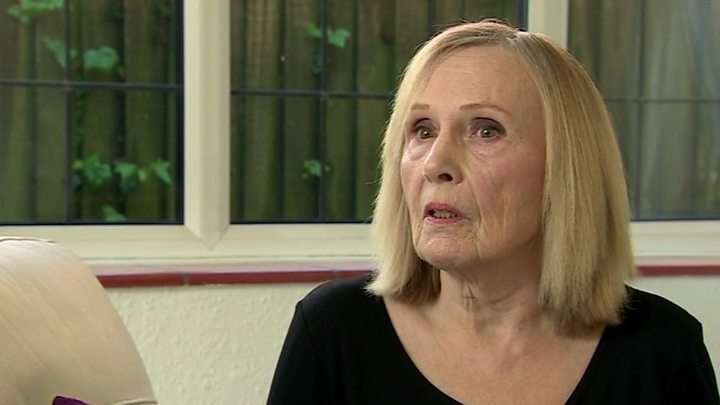 Baroness Delyth Morgan, chief executive at Breast Cancer Now, said it was “concerning” to hear that even more women could have been affected by missed screening invitations. “We urge Public Health England to make clear the full extent of the error as soon as possible,” she said. The risk of breast cancer increases with age and screening helps early detection of cancers, offering the best chance of survival. But it is not yet known if the long-term benefits of screening outweigh the risks for women over 70.